Visit the Team Store: All the equipment you need for your swimmer! Be 5-10 minutes early to meet your new coach and new friends. Be ready to work hard, have fun, and practice great attitude! 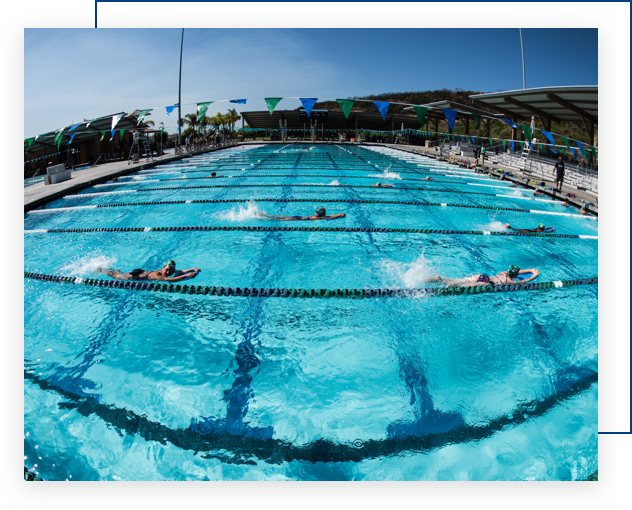 Set up and account at carlsbadconnect.org and email Sue Parnes, our team administrator (allswim@aol.com).